George Orwell’s book, 1984, a dark vision about a Britain taken over by a totalitarian regime that uses “doublethink” and “Newspeak” to mislead and control its citizens, was published in 1949, but has apparently returned to the best-seller list. And you probably know why. In the 1990’s as the new Millennium approached, there was a similar spike in interest among Christians in Bible prophecy. Some commentators called it ‘PMT’ or ‘pre-millennial tension’. Revelation 13 is one of those passages of scripture that continues to arouse considerable speculation and a disproportionate amount of ink if not blood spilt. How are we to make sense of this passage and its enigmatic signs and symbols? How are we to decode them? Do they refer to history? To the present? Or to the future? We are not going to answer these questions today. And I am not going to give you a verse by verse analysis. Not because of a lack of time or because they passage is too difficult. The fact is godly men and women who hold a high view of scripture, disagree on the meaning and application of the passage before us today. This entry was posted in Bible, Dispensationalism, Peacemaker, Sermons, Theology on February 6, 2017 by Stephen Sizer. Why is there such a close relationship today between the Christian Right, the American political establishment and the State of Israel? Why after 40 years, does Israel continue to occupy territory in Lebanon (the Sheba Farms), Syria (the Golan Heights) and Palestine (the West Bank) while Syria has been pressured to withdraw from Lebanon? Why is Israel allowed to retain nuclear weapons while Iran is threatened with a pre-emptive attack for aspiring to obtain nuclear technology? And how have Britain and America become the focus of so much hate in the Arab world and the target for Islamic terrorism – despite out commitment to the rule of international law, democracy and human rights? The answers to these questions remain inexplicable unless we factor in what is now probably the most influential and controversial movement amongst Christians today – Christian Zionism. Let me give you a flavour of the movement and their strategy from a recent speech given by John Hagee. Hagee is the Founder and Senior Pastor of Cornerstone Church, an 18,000 member evangelical church in San Antonio in Texas. Hagee broadcasts a national radio and television ministry to Americans on 160 T.V. stations, 50 radio stations and eight networks into an estimated 99 million homes worldwide on a weekly basis. In 2006 he founded Christians United for Israel with the support of 400 other Christian leaders. For 25 almost 26 years now, I have been pounding the evangelical community over television. The bible is a very pro-Israel book. If a Christian admits “I believe the Bible,” I can make him a pro-Israel supporter or they will have to denounce their faith. 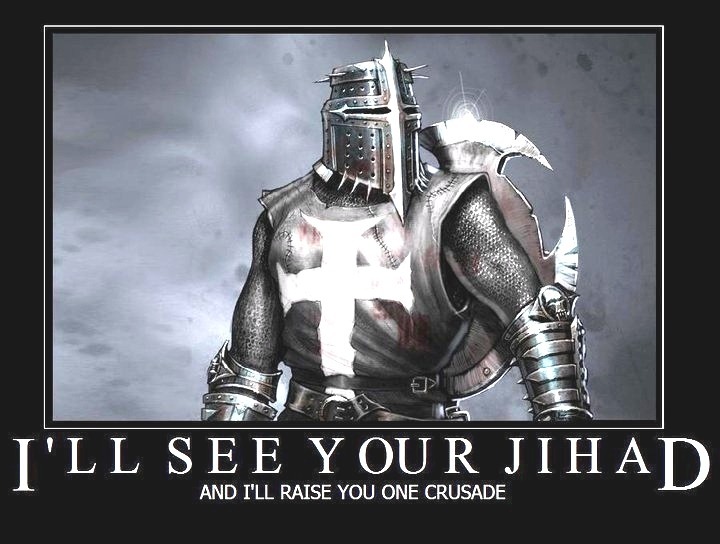 So I have the Christians over a barrel, you might say. The assumption Hagee makes, that Bible-believing Christians will be pro-Israel, is the dominant view among evangelical Christians, especially in the USA. In March 2007, Hagee was a guest speaker at the American Israel Public Affairs Committee (AIPAC) Policy Conference. He began with these words: “The sleeping giant of Christian Zionism has awakened. The Pew Research Centre recently discovered that 60% of evangelicals said they supported the state of Israel, and 32% cited their religious beliefs as the primary reason for such support. The Unity Coalition for Israel, which brings together over 200 different autonomous organizations, is the largest pro-Israel network in the world. They claim to have 40 million active members, and lobby on behalf of Israel through 1,700 religious radio stations, 245 Christian TV stations, and 120 Christian newspapers. Besides, Christian’s United for Israel, the other three largest Christian Zionist organizations are the International Christian Embassy, Jerusalem, Christian Friends of Israel and Bridges for Peace. A powerful lobby movement? You bet. Christian Zionism is undoubtedly a dominant force shaping US foreign policy in the Middle East. Discovering what the Bible has to say about the relationship between Israel and the Church, in history and prophecy, is not just an academic exercise. What we believe and understand affects how we behave and act. Let me illustrate. If you believe the Bible predicts an imminent war of Armageddon with Israel and the United States on one side and the Islamic and Communist world on the other, then you will not lose any sleep over the stalled peace process. And when you read about yet more bloodshed and suffering in the Middle East it will confirm what you already think is going to happen. However, if you believe peace and reconciliation between Jews and Arabs in the Middle East is not only possible, but also God’s will; that the UN Declaration of Human Rights is based on Judeo-Christian principles; and that the consistent implementation of international law should form the basis for our diplomacy in the Middle East, then you will act to achieve peace with justice. Our presuppositions not only shape our beliefs but also our actions. Why does this subject arouse such strong emotions among Christians, and evangelicals? Because the very gospel is at stake. The question to have at the back of your mind as you read further is this: Did the coming of Jesus, his death and resurrection and the founding of the Church, fulfil or postpone the biblical prophecies concerning Israel? Is the Church central to God’s purposes on earth, or a temporary side show? In answering this question, evangelicals tend to fall into one of two camps – covenantalists and dispensationalists. Now there are variations of each, but if you haven’t heard of the terms before, you are not alone. Most evangelicals don’t necessarily know which they are. Covenantalists tend to see the coming of Jesus as the fulfilment of the promises made to Israel while dispensationalists tend to see it as the postponement of those promises. 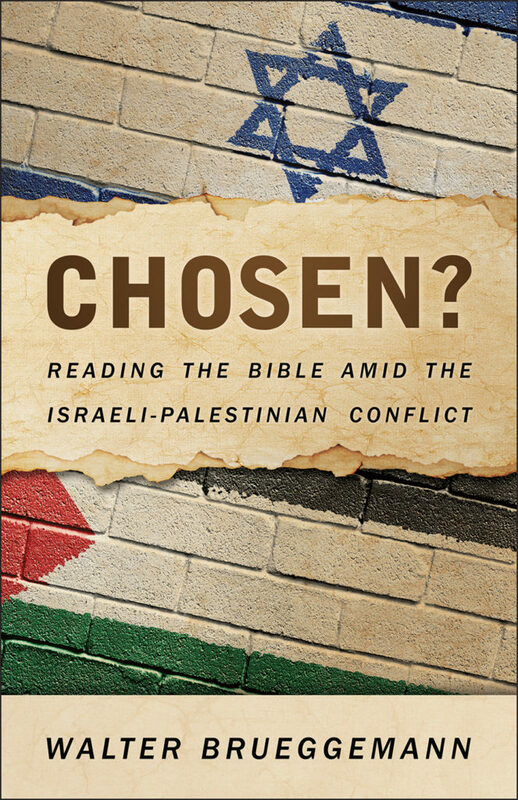 Covenantalists believe the Bible teaches that God has one ‘chosen people’ called out from among the nations. Dispensationalists believe the Bible teaches that God has two separate and distinct peoples – the Church and Israel. They believe that the biblical promises made to the ancient Israelites apply to their Jewish descendents today. If Covenantalists emphasize the continuity within God’s progressive revelation, Dispensationalists emphasize the discontinuity, distinguishing seven ‘dispensations’ in biblical history when God has tested mankind in a different way, and each time they have failed. They believe the present Church Age or Dispensation of Grace will fail and soon come to an end. Then during the Millennium, Jesus will reign as King of the Jews in Jerusalem and the unfulfilled promises of the Old Testament will be realised. 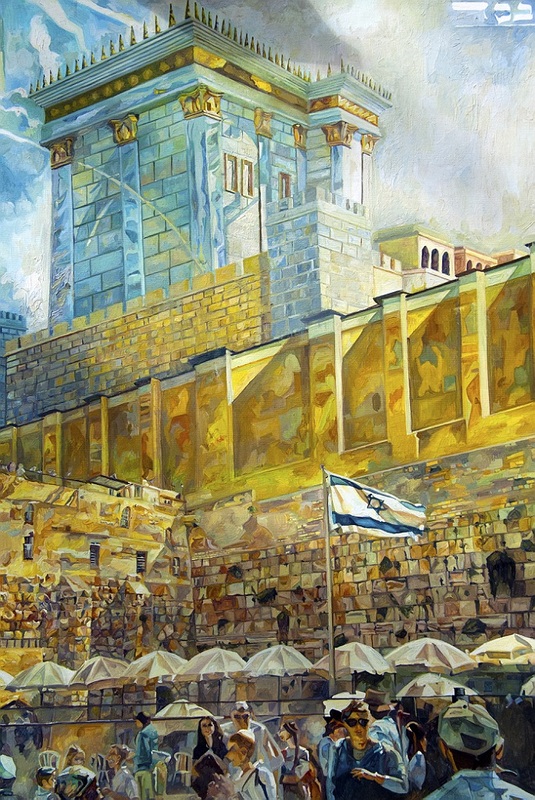 Covenantalists tend to regard promises relating to the Land, Jerusalem and the temple as annulled or fulfilled in the Church. Dispensationalists tend to see them as still in force and either being, or about to be, fulfilled in Israel today. Covenantalists tend to be neutral or positive about the future before the return of Jesus being either amillennial or postmillennial. Dispensationalists tend to be premillennial and pessimistic about the future. Read more here and other chapters here. Buy the book here. Seven Biblical Answers to Popular Zionist Assumptions summarises the book. A set of Seven Bible Studies can be downloaded here. See chapter 7 and the glossary for an explanation of these terms. This entry was posted in Christian Zionism, Dispensationalism, Evangelicalism, Middle East, Palestine, Theology on April 2, 2013 by Stephen Sizer. 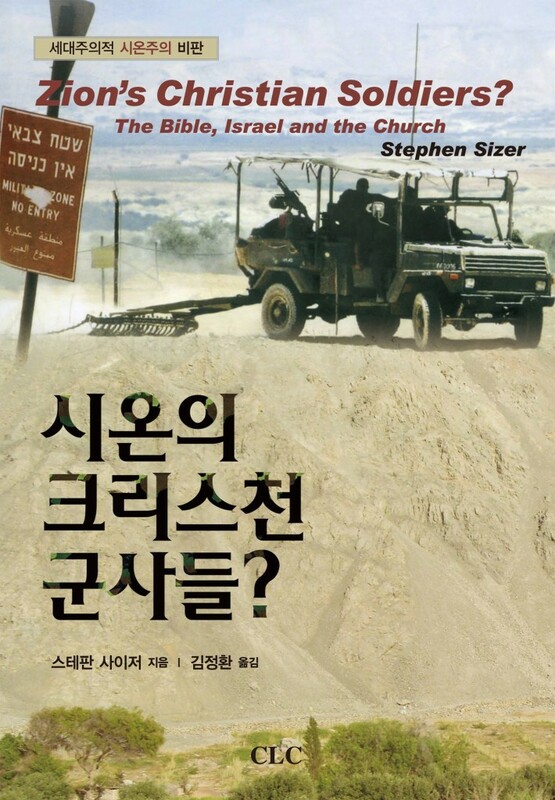 A Chinese version of Seven Biblical Answers to Popular Zionist Assumptions, based on my book Zion’s Christian Soldiers is now available. The Chinese version was kindly translated by Lo Yuk Fai. Presentations in Chinese were delivered recently for Macau Bible Institute, Sawtow Christian Church Hong Kong and All Saints Cathedral, Kowloon. This entry was posted in Anglicanism, Bible, Christian Zionism, Dispensationalism, Evangelicalism, Human Rights, Israel, Messianic, Middle East, Palestine, Theology on January 17, 2013 by Stephen Sizer. Taylor University, Indiana hosted a showing of the film With God on our Side. This video made by the university is of the lively Q&A that followed. Taylor is a liberal arts Christian college near Indianapolis and is ranked number one in ‘America’s Best Colleges – Midwest. This entry was posted in Bible, Christian Zionism, Dispensationalism, EMEU, Israel, Middle East, Theology on August 31, 2012 by Stephen Sizer. Laidlaw College Principal Rod Thompson interviewed me about some of the criticisms made against me, TEAR Fund NZ and the College for sponsoring my lecture tour. Steve Tollestrup, CEO of TEAR Fund NZ has also issued the following statement defending their position on Israel-Palestine and decision to sponsor my lecture tour in New Zealand. 1. Supports the right of the Jewish people to have a national homeland with safe and secure borders. 2. Considers anti-Semitism as abhorrent and evil. 3. Rejects unconditionally violence and takes seriously Christ’s call to be peace-makers and good Samaritans. I have had the opportunity to spend time with Stephen Sizer and his wife Joanna over the last week and have repeatedly heard him at length support a Jewish homeland, reject anti-Semitism and urgently calling on the church to be praying for peace. I was raised by a Jewish parent ( my step-father ) with both holocaust survivors and victims’ in my family. I know anti-Semitism when I see it. I have never heard Stephen Sizer say something that would make me feel he is anything but repulsed by anti-Semitism or that he is antagonist to TEAR Fund’s position stated above. TEAR Fund over the last eighteen years has been transparent with our supporters about our work with Palestinian refugees and poor families. In fact the very first grant TEAR Fund awarded in the 1960’s, was for Palestinian refugees. This is nothing new. I also work very closely with Messianic Jews in Israel as partners in local and international projects and peace-building witness. Stephen Sizer has been in New Zealand hosted by TEAR Fund and Laidlaw College. Likewise he works in association with World Vision and was interviewed on both Shine TV and Radio Rhema. Do you seriously think that TEAR Fund, Laidlaw, World Vision and Rhema, all Christian ministries committed to the Gospel, would support anti-Semitism? Stephen’s message is not complicated: Christian’s have a mandate to see that Palestinians as well as Israeli’s are also provided with rights and a secure future for their families. Further he ( and TEAR Fund ) affirm that the Palestinian church be supported and equipped to be a witness of Christ and a peace-maker in the region. Steve Haas, Vice President of World Vision USA, has made this statement in support of TEAR Fund NZ. 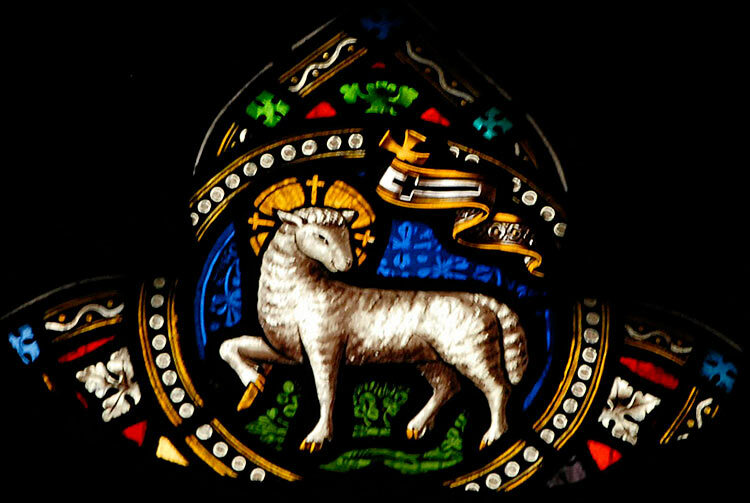 This entry was posted in Anglicanism, Bible, Christian Zionism, Church of England, Dispensationalism, Evangelicalism, Human Rights, Israel, Middle East, Palestine, Uncategorized on May 15, 2012 by Stephen Sizer. A major breakthrough in the evangelical world took place in Bethlehem through a gathering of over 600 international and local Christians, including renowned evangelical leaders. Organized by Bethlehem Bible College, the conference, under the banner “Christ at the Checkpoint,” addressed the issue of how to find hope in the midst of conflict. The conference exceeded all expectations. 3. Racial ethnicity alone does not guarantee the benefits of the Abrahamic Covenant. 4. The Church in the land of the Holy One, has born witness to Christ since the days of Pentecost. It must be empowered to continue to be light and salt in the region, if there is to be hope in the midst of conflict. 7. Palestinian Christians must not lose the capacity to self-criticism if they wish to remain prophetic. 8. There are real injustices taking place in the Palestinian territories and the suffering of the Palestinian people can no longer be ignored. Any solution must respect the equity and rights of Israel and Palestinian communities. 10. Any challenge of the injustices taking place in the Holy Land must be done in Christian love. Criticism of Israel and the occupation cannot be confused with anti-Semitism and the delegitimization of the State of Israel. The Statement and Manifesto were presented to the conference participants on the last day but were only agreed on and endorsed by the Conference Organizers. This entry was posted in Christian Zionism, Dispensationalism, EMEU, Evangelicalism, Israel, Messianic, Middle East, Palestine, Theology on March 19, 2012 by Stephen Sizer.